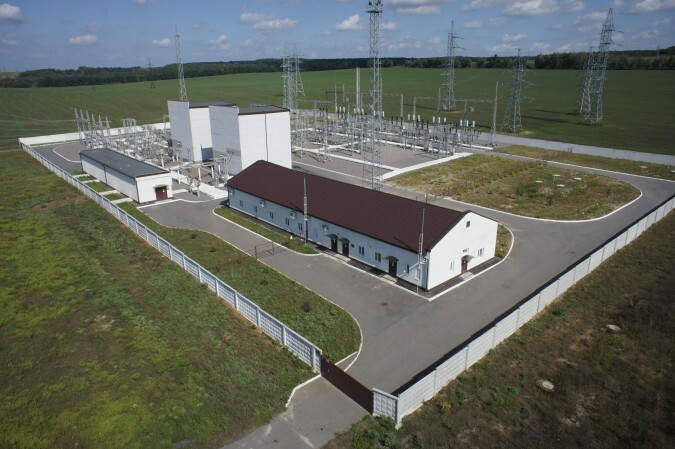 Full Name: Join Stock Company "Kharkivoblenergo"
JSC Kharkivoblenergo is one of the largest power distributing companies in Ukraine, which transmits and supplies energy to the highly industrialized Kharkiv region. 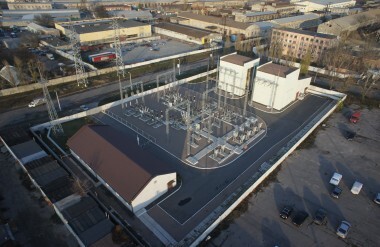 The Company serves 1.2 m households and 3,000 industrial customers (mostly machine-building plants). 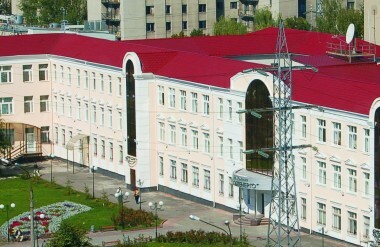 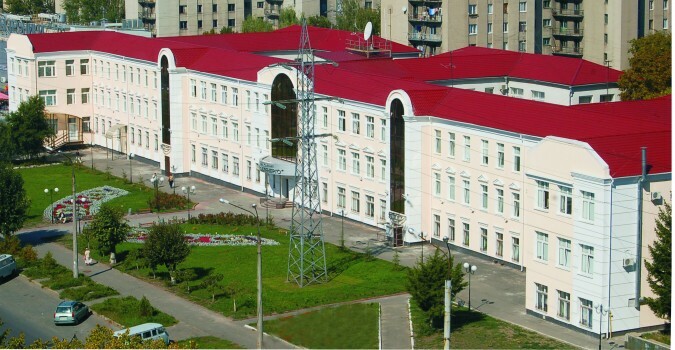 The Company’s largest consumers are water and heating utilities, the Kharkiv metro operator, and power machinery plants Turboatom and Azovmash. The 2 groups - households and industrial customers account for 42.5% and 30.7% of the oblenergo’s energy sales, followed by commercial non-industrial consumers (23.5%), and municipal users (3.3%). 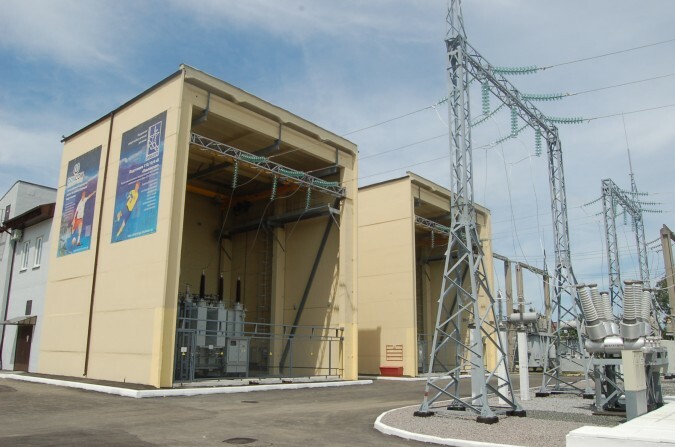 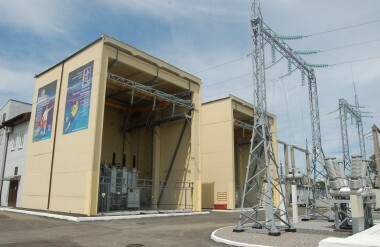 JSC Kharkivoblenergo owns a 47 273 km grid with 8 162 MVA of transformer capacity.